There's lots going on this weekend from Countryside Festivals to The Late Shows. Do let me know in the comments what you're up to. 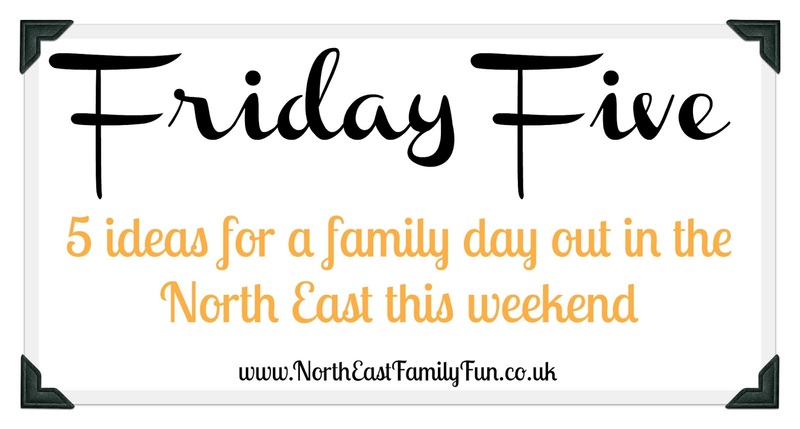 Why not join our North East Family Fun Facebook Community where you'll find even more inspiration and ideas for days out and things to do across the North East.